How to wear an 8 year old boy out, perhaps. How to wear an 8 year old boy out, maybe? Whales be out there, somewhere. 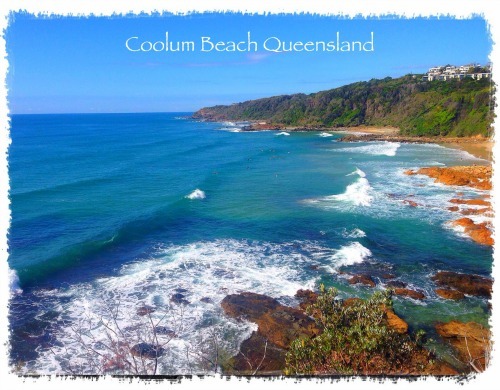 Start Planning Your Sunshine Coast Break for 2018!